Andrea Zug at Lancers, Inc. I have to tell you right from the get go that I love vampires, werewolves and the like. Not so taken with zombies, however. I just finished reading a novel by Clay Gilbert, Dark Road to Paradise. Previously I read Anne Rice, Dean Koontz and Steven King to get my fix for all things that make me shiver with delight-despite the fear. This book is refreshingly different in many respects. The author’s main character takes you into his arms and waltzes you through a love affair that alters your senses and heightens your expectations. You find yourself standing with him against those of his kind who are vicious and depraved. There is virtually something for everyone between the pages. In West Arnhem Land in Australia the local aboriginal people have a vampire demon called Namorado in their mythology. The namorodo is a skeleton with ligaments; its fingers are long and razor sharp. By day it’s inactive but by night it flies through the sky searching for its newest victim. It enters a house and finds a sleeping victim, and drains the person of blood. It can create more of its own kind. Namorodo are associated with sorcery and shooting stars. What it’s all about: Five Sentence Fiction is about packing a powerful punch in a tiny fist. Each week I will post a one word inspiration, then anyone wishing to participate will write a five sentence story based on the prompt word. What it is, I have no idea. Its force presses against my creaking front door. I saw nothing in my windows. Is it man, beast or nature? If the Velvet Underground’s “Venus In Furs” could turn into a vampire movie, it would be “Only Lovers Left Alive“. Pale-as-ice Tilda Swinton as Eve, at last the on-screen vamp(ire) I have always envisioned of her. Simultaneously old and young, ethereal and earthy; qualities even reflected in her on-screen visage. Tom Hiddleston as Adam, the ageless hipster buried in 45-rpm vinyl and metal-flake guitars. 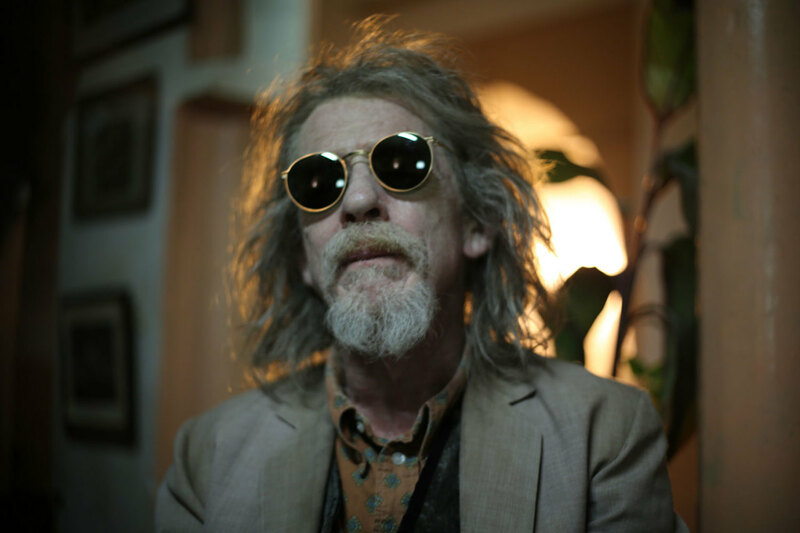 Both mentored by Christopher Marlowe, the ageless bard of Tangiers, immortalized on-screen by John Hurt. The deserted dystopia of Detroit, where only the immortal stay. And a tantalizing hint of how the Motor City may yet arise from the ashes, in the foresight of Swinton’s Eve. Their dark decadence of decay, upended by a visit from Ava (Eve’s bratty younger sister, played by Mia Wasikowska). Jim Jarmusch’s ONLY LOVERS LEFT ALIVE tells the tale of two fragile and sensitive vampires, Adam (Tom Hiddleston) and Eve (Tilda Swinton), who have been lovers for centuries. Both are cultured intellectuals with an all-embracing passion for music, literature and science, who have evolved to a level where they no longer kill for sustenance, but still retain their innate wildness. 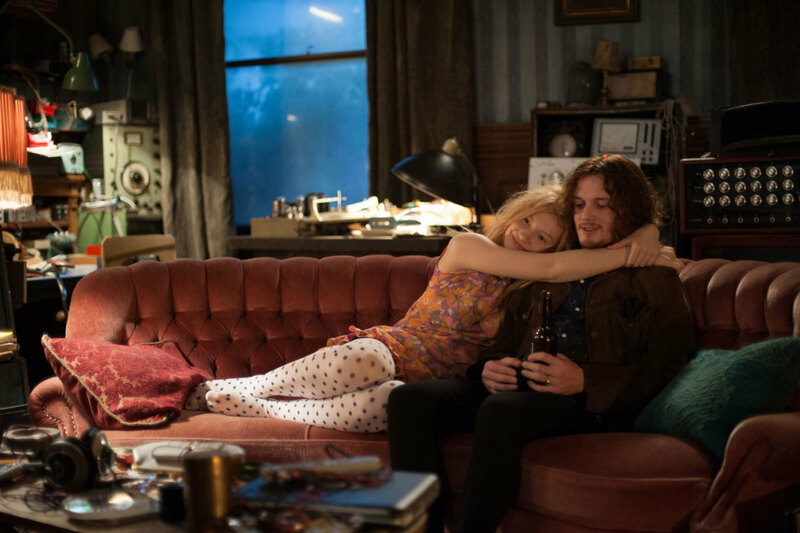 Driven by sensual photography, trance-like music, and droll humor, Jim Jarmusch’s ONLY LOVERS LEFT ALIVE is a meditation on art, science, memory, and the mysteries of everlasting love.